Continuing our agenda themed articles, in this blog post we present you Rafael Martinez Guerrero, Senior Engineer at the University of Oslo, one of the leading universities in Europe. 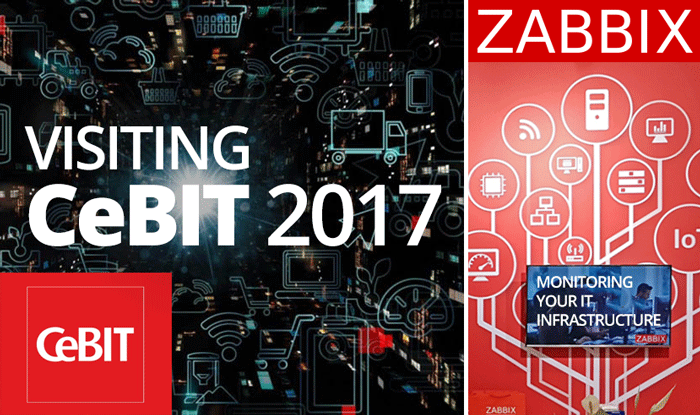 At Zabbix Conference 2016, Rafael will present a case study on monitoring the complex infrastructure including thousands of servers and devices in the largest university of Norway. 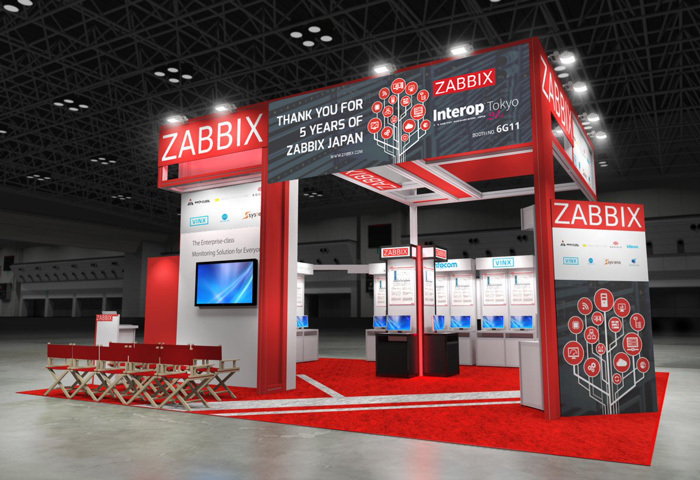 There are only 2 days left to join the biggest Zabbix event! 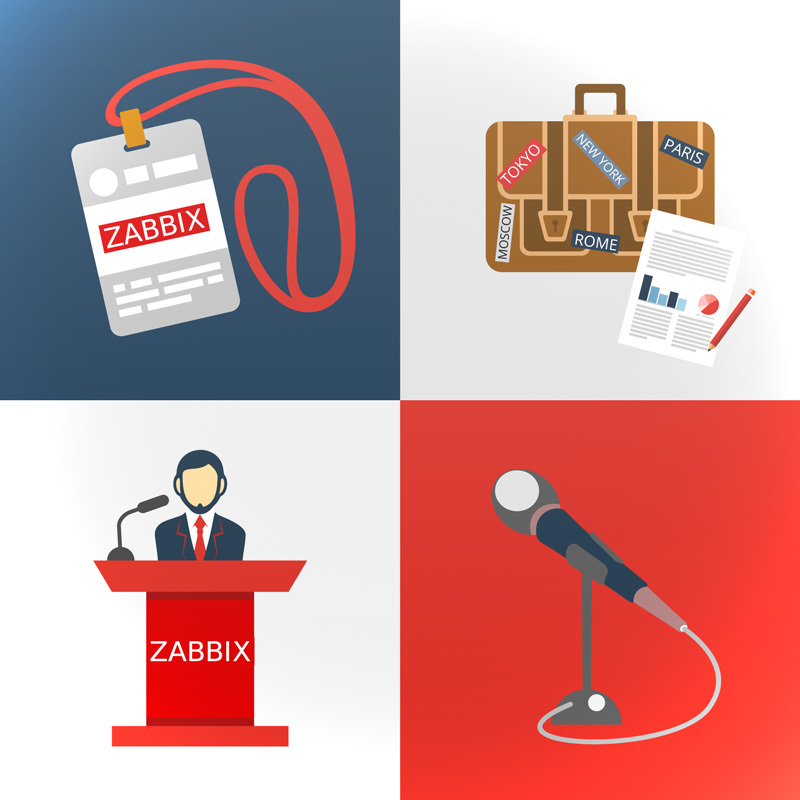 Visit our conference page to learn all the benefits this conference brings to the attendees, explore the content diversity of agenda and choose free workshops to attend and practice Zabbix. 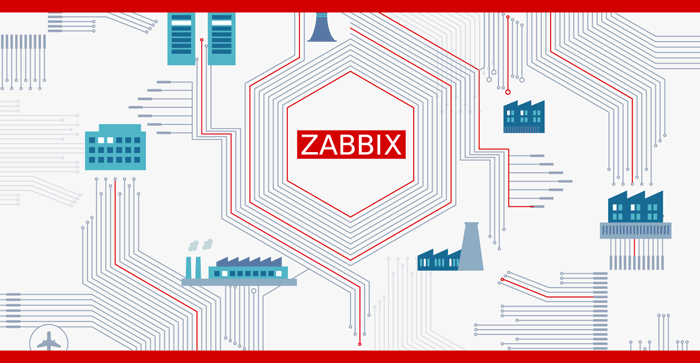 Continuing our agenda themed articles, we would like to present you a talk with Alexei Vladishev, Zabbix Founder and CEO. 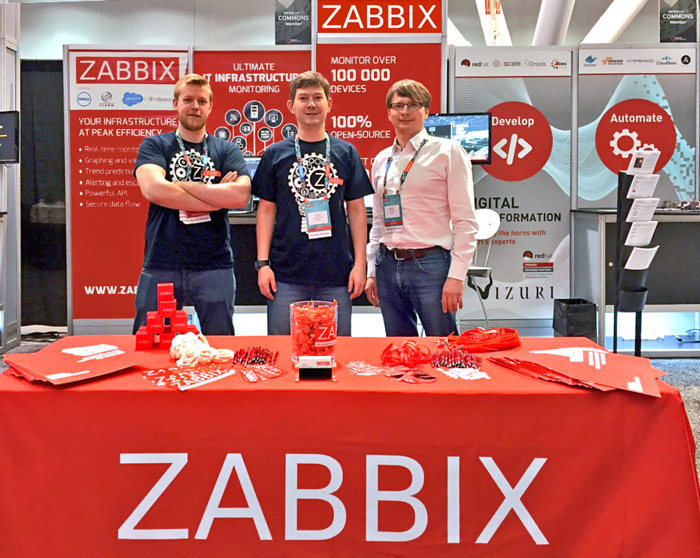 At Zabbix Conference 2016, Alexei will give an overview of the new features, included in Zabbix 3.2, and share his plans regarding the future releases. 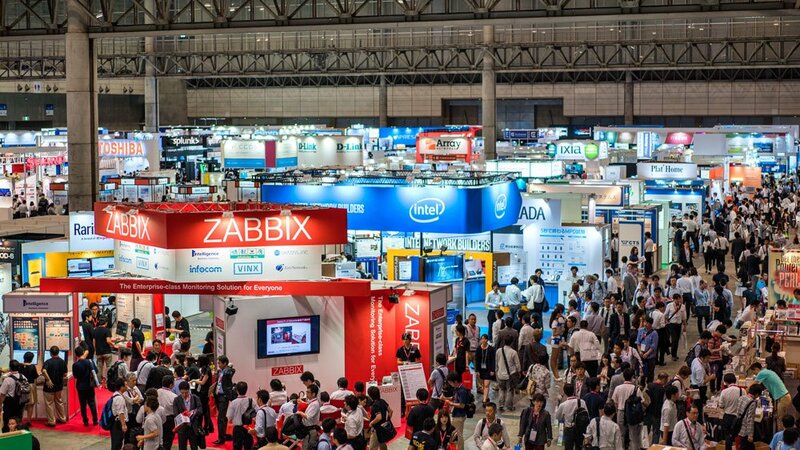 Visit our conference page to satisfy your curiosity and join today, to find all the reasons why participating will be beneficial for you and your company. Registration is extended till August 26!